Autumn is officially settling in and winter, as always, is right behind it. 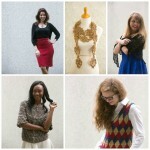 Before we know it we’ll be breaking out the heavy coats and scarves to try and shield ourselves from the cold weather. When it’s gloomy and gray outside and the thermostat drops anywhere below 60, it’s enough to make me want to stay in bed all day. 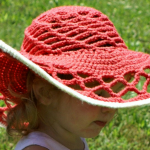 Of course, I can’t do that, but I CAN make sure that my precious 8 hours of sleep are as cozy as possible by working up some of these easy crochet afghan patterns! 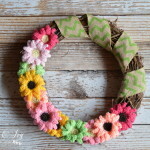 These free patterns each have something about them that makes them unique. 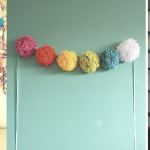 These aren’t your grandma’s afghans – our easy crochet patterns are trendy and fun, not to mention versatile enough to fit with any room’s overall decor. 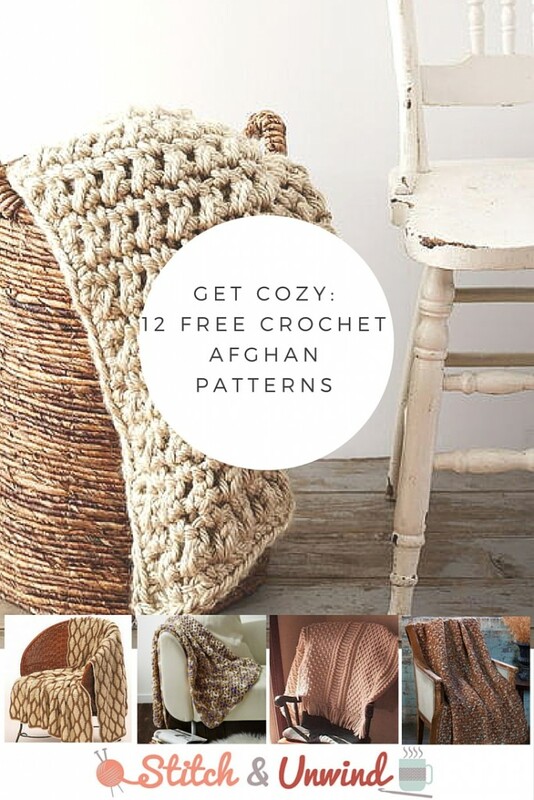 You’ll love the way these crochet afghans look draped over an armchair or folded at the end of the bed – almost as much as you’ll love snuggling up with them when the weather gets chilly! Diamond Lattice Crochet Afghan – The earthy tones of this speckled crochet afghan make it a fall favorite! 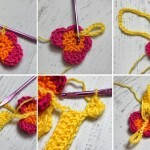 Unbelievably Easy Crochet Blanket – Perfect for beginners, this chunky afghan makes for a great quick crochet project! Chestnut Ripples Afghan – The pretty ripple design of this crochet afghan pattern would look lovely at any time of year. Ridiculously Quick and Easy Afghan – You won’t believe how simple it is to work up this easy crochet afghan! 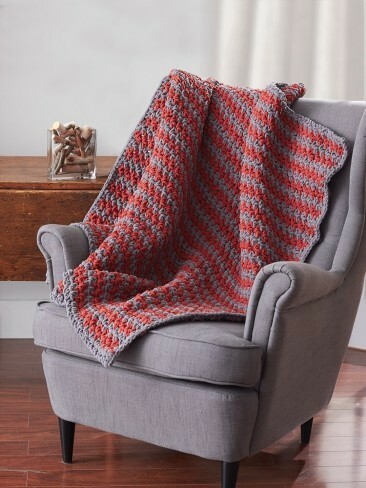 Redwood Waffle Afghan – This waffle crochet pattern adds a lovely rustic effect to any room. Easy Peasy Worsted Afghan – A super-soft afghan that’s perfect for beginners and pros alike! Thick Twist Basketweave Afghan – The unique texture of this crochet afghan is sure to be a conversation starter. 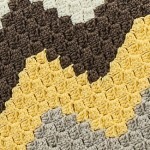 Easy Going Afghan – This neutral afghan is a great basic to have on hand. 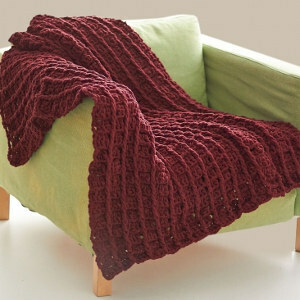 Cuddly Sleeved Afghan – The perfect afghan to curl up with while reading a good book! Awesomely Easy Aran Afghan – Bring a touch of an Irish classic into your home with this gorgeous aran afghan. 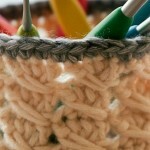 Finger Crochet Afghan – No needles are necessary for this easy finger crochet pattern. 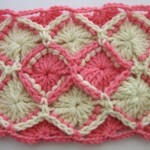 Sawtooth Crochet Afghan – This fun crochet pattern is an easy way to add a pop of color to a room. What’s your favorite way to warm up during the colder months? do you know where I could get college team afghan patterns?